Enjoy a complete Japanese dining experience in an environment full of ambience in the QVB, one of Sydney's most exclusive retail centres. 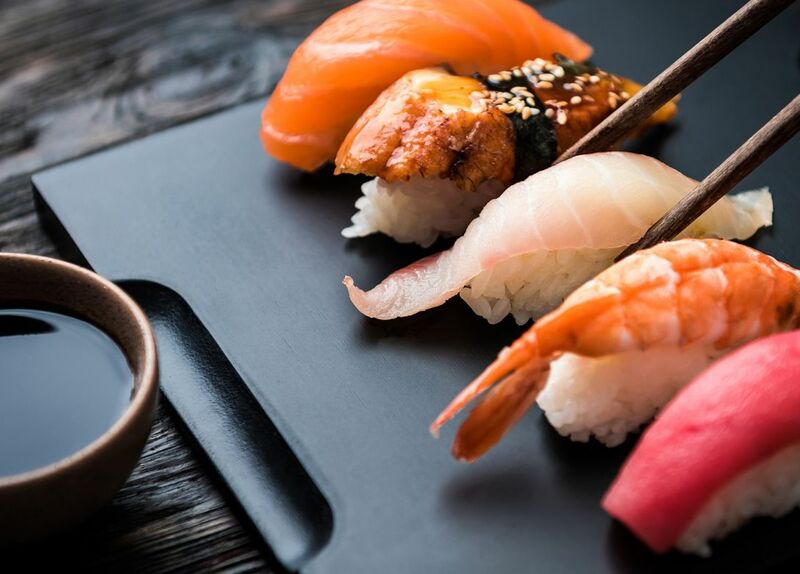 There's something for everyone with Yama's fusion menu combining traditional and contemporary Japanese cuisine and offering a wide range of dishes. There are also over 70 different types of teas, coffees, wines, beers and sakes.